In contrast to my craving for horror in October, I love a bit of holiday schmaltz at Christmas time. And Hallmark always delivers! Some of it is too sentimental and predictable even for my tastes, but this year I’ve encountered some very satisfying and poignant stories. 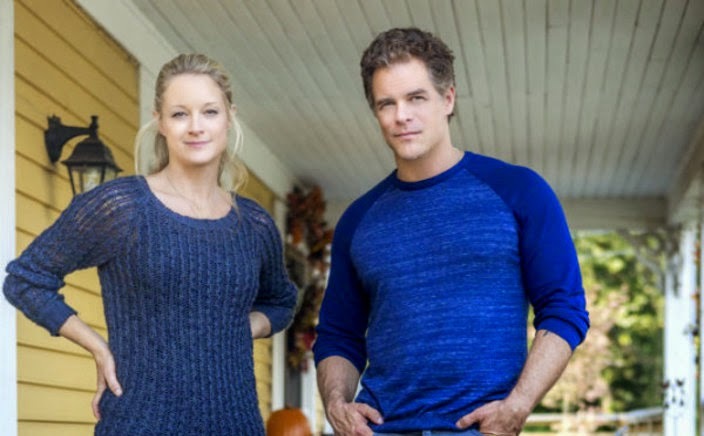 Click the link to learn more AND to find out when this movie might repeat on the Hallmark channel so that you can watch! A Christmas Wish (2011) — this one features Kristy Swanson (the original Buffy the Vampire Slayer) as a struggling divorcée (!!!) who, despite being a hard worker and loving mother, can’t seem to catch a break. Great cast in this one. 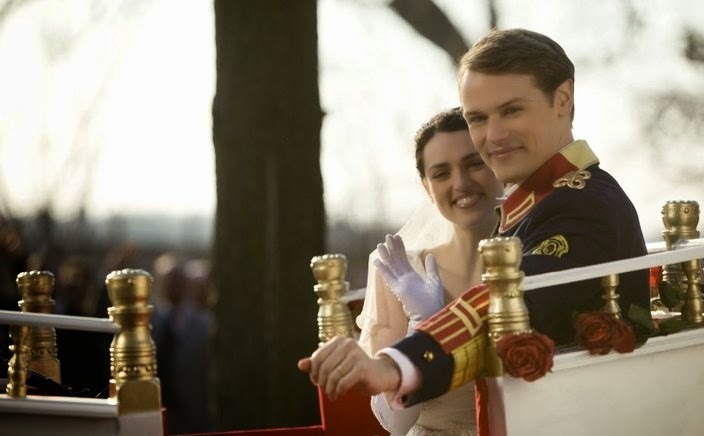 A Princess for Christmas (2011) — oh, this looked like it would be so cheesy, but I had to watch for Sam Heughan (Jamie Fraser in Outlander). I was pleasantly surprised! Even Sir Roger Moore did a nice job. I actually preferred this foray into fairy-tale-romance-in-a-castle to the newer A Royal Christmas. Nine Lives of Christmas (2014) — Simply adorable! Charming and sympathetic romantic leads + CATS = Happy Sonia. The Christmas Shepherd (2014) — This one had a slow start, but it’s one of the best Hallmark movies I’ve seen. Or maybe I’m just a sucker for the ones with animals. Highly recommended. For those not in the UK, this movie is available for download from Amazon ($2.99 to rent!) or on disc from Netflix. Not available on Hulu, sadly. What about you? Any fun Christmas movie discoveries this year? 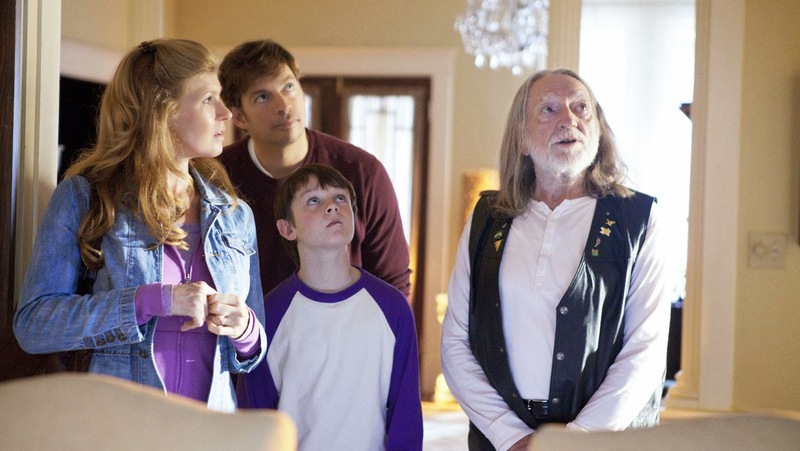 This entry was posted in Watching and tagged Christmas, Hallmark, movies on December 12, 2014 by SoniaG.